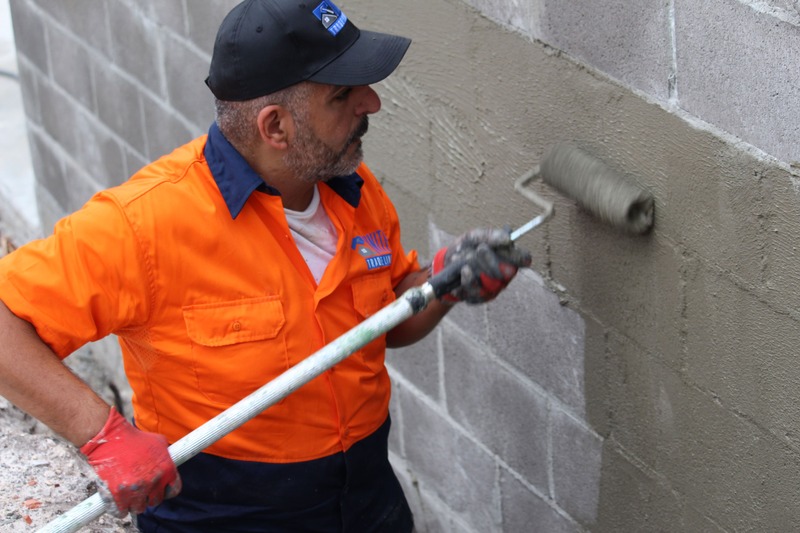 United Trade Links are experts in basement waterproofing and are able to waterproof both newly constructed as well as existing basements. 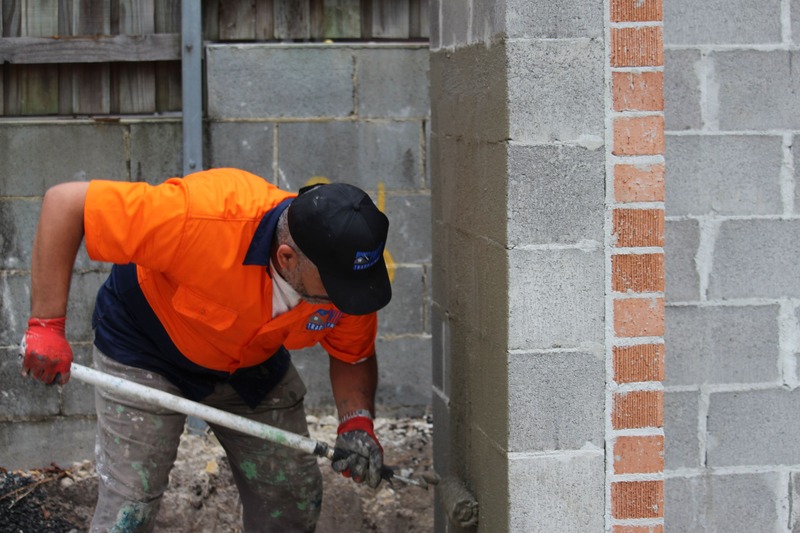 We have a team who are industry experts and have spent many years in waterproofing basements using high quality products and equipment. 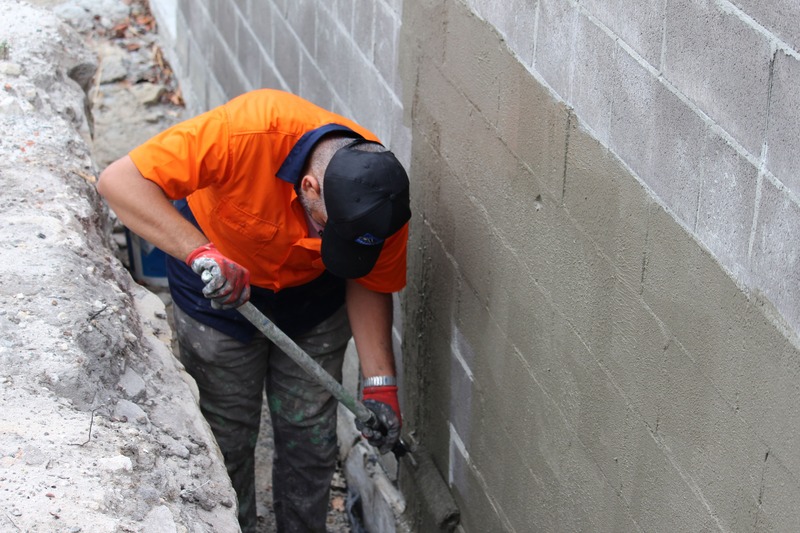 Basement waterproofing is required in cases where groundwater is likely to build up in soil and raise the water level. The increase in water level causes hydrostatic pressure underneath the floors and the walls. This pressure forces water in through the cracks in the foundation walls, floor cracks and other parts. The hydrostatic pressure further can damage the structure and can contribute to mould, decay and other moisture related issues. 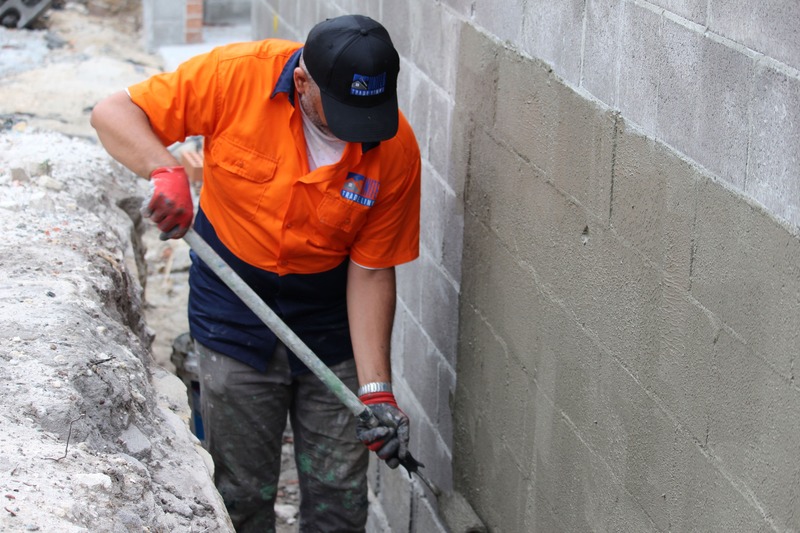 We are one of the industry leaders who know how to fix cracks and other issues in the basement with basement waterproofing solutions. We have tackled a number of major water problems for over 25 years and we bring this experience to your property to help you get rid of this problem. Proper basement waterproofing is your forefront of a healthy home. At United Trade Links, our skilled and experienced tradesmen keep the water and moisture out of your home, right from the ground level. We take into account all the causes of water seepage or the reason for high moisture. We will inspect your basement and work to keep your basement moisture-free immediately.